YouTube users took to social media late Tuesday to report the video streaming website is down. 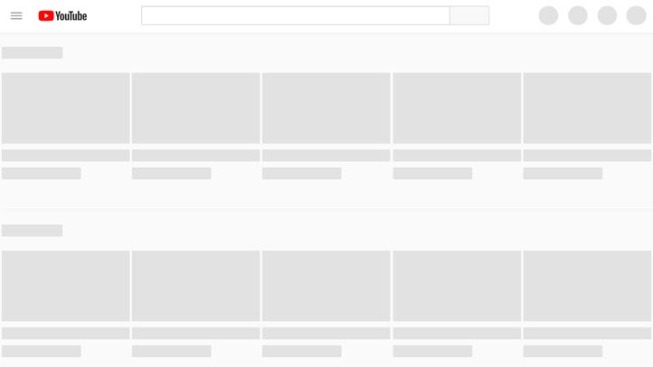 YouTube said during the outage it was working to resolve the issue. The company later confirmed the site was back up and running. The issue even sparked police in Philadelphia to tweet out its YouTube was also not working and that residents should not call police to report the outage. Here's a look at how some people reacted to the YouTube outage. No justice, no peace, no YouTube.